Feb 12 By Jen 10 Comments This post may contain affiliate links. I love chinese take-out but I always feel so guilty after eating it because it usually contains lots of calories. Many of my favorite dishes have fried pieces of chicken in a sodium-filled sauce. So today I wanted to share a yummy recipe for baked sweet and sour chicken that tastes absolutely amazing. The chicken is baked not fried which makes it SO much healthier. 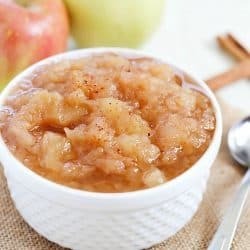 The sauce is definitely both sweet and sour and is absolutely delish! I love that it has both vegetables (bell peppers, onion, carrots) and a fruit (pineapple) thrown in, too! If you’re a chinese take-out fan looking for a healthier alternative, give this recipe a try and let me know what you think! In a saucepan, saute together onion, green pepper and carrot. Cook for about 15 minutes, until vegetables are crisp-tender. Mix in ketchup, pineapple juice, brown sugar, soy sauce, salt, pepper, ginger, garlic salt and vinegar. 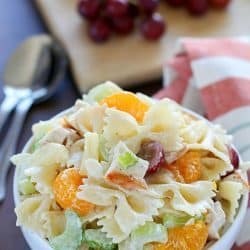 Add in pineapple chunks. Preheat oven to 350 degrees. Lay chicken pieces on the bottom of a 9×13 dish. Pour cooked sauce mixture over the top of the chicken. 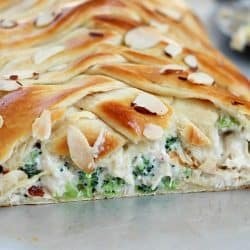 Bake for 30-40 minutes, or until chicken pieces are cooked through. Serve over cooked rice (Jasmine is my favorite!). ENJOY!! Looking for more dinner ideas? « "Cupid’s Delight" Cherry Float Drink – Perfect for Valentine’s Day or ANY day! I’m so going to make this! I love Chinese food, but I’m like you. I feel guilty eating it because of its calories. 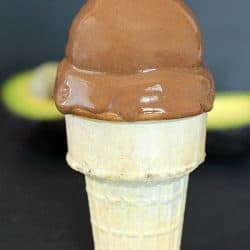 I’m going to love this healthy alternative! Ok we are big chinese fans and I am bookmarking this to make! Yummy, my favorite dish and it looks so healthy, double yay !! 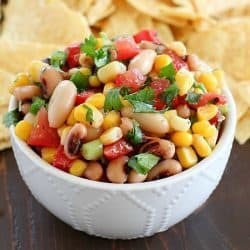 This looks: yummy, healthy, easy, Jen! Thanks! 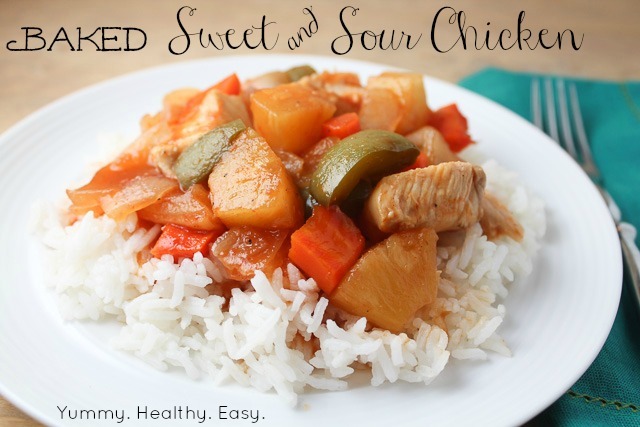 I just love the combination of flavor for your Sweet and Sour Chicken. Hope you have a fabulous week and thank you so much for sharing with Full Plate Thursday. Thanks for the recipe. This is so much easier and healthier than deep frying the chicken. 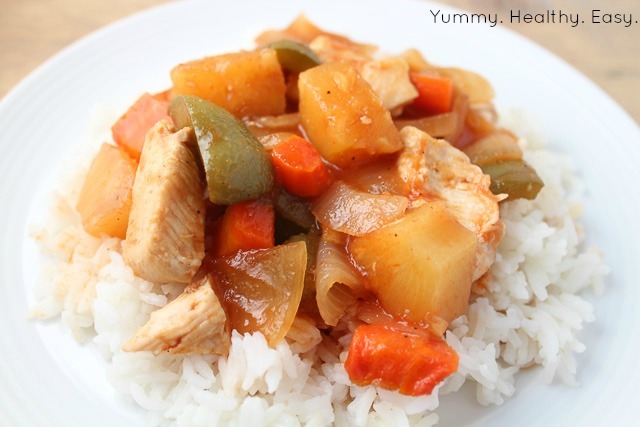 What a great way to make healthy sweet & sour chicken. Thanks for sharing on Thursdays Treasures. Yum! Looks delicious! Do you know the nutrition facts or Weight Watcher points? 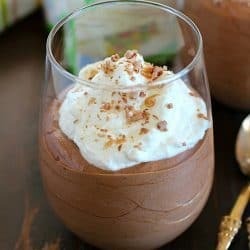 You can with http://www.myrecipemagic.com. It’s fun and easy, plus you can earn a little extra cash just by putting in your recipes! Hope to see you there!